Shetty Nandini is a researcher at Jawaharlal Nehru Centre for Advanced Scientific Research. Their research focuses primarily on dominance relations among female elephants. 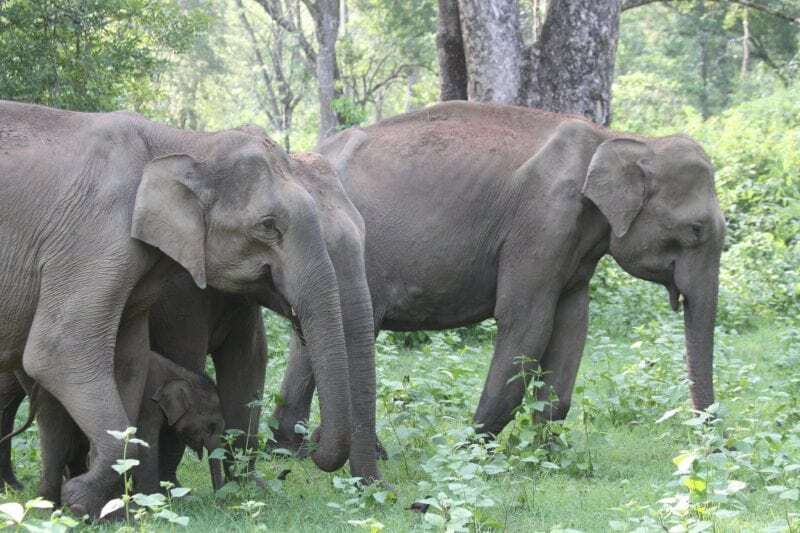 Is There Seasonal Variation In Female Asian Elephant Social Structures In Southern India?